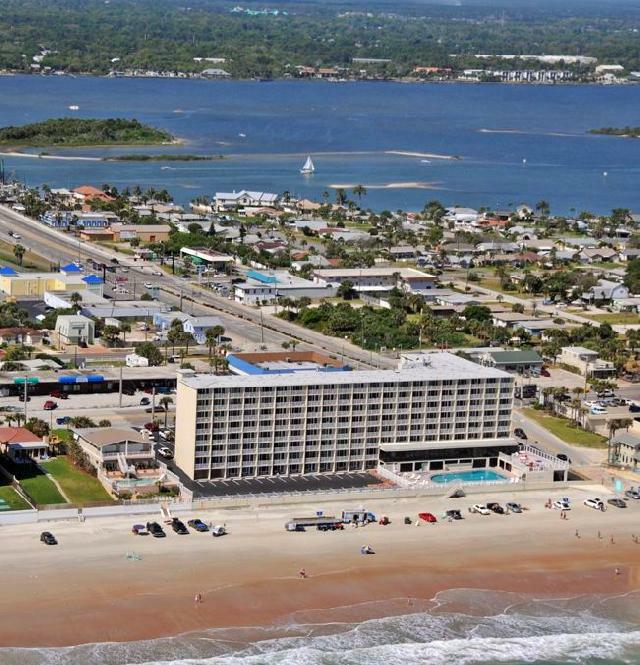 Oceanfront studio on one of the most famous beaches in the world, Daytona Beach. 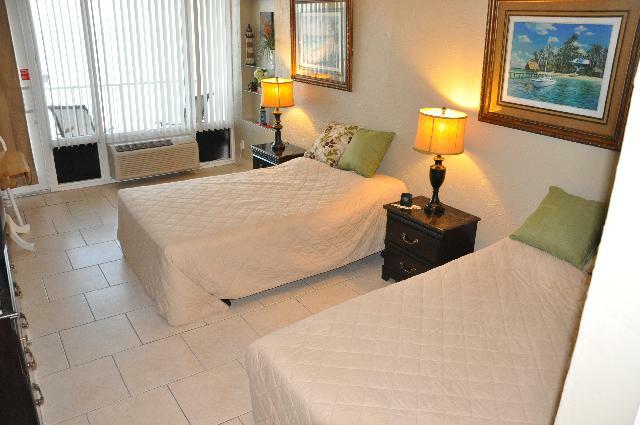 Close to the famous pier and other attractions like Daytona International Speedway. Enjoy This Newly Remodeled Oceanfront Studio, Located Just a Few Minutes Away from the Main Street Pier at the World Famous Daytona Beach Florida. This a Non-Smoking Property at the Pirates Cove. The Studio/Condo Offers 2 pillowtop Queen Size Beds, Fully Equipped Kitchen,Microwave,Coffee Maker,Blender, Full Bathroom,free HBO with a 42" flat Screen HDMI TV and most importantly a Private Balcony Overlooking a Spectacular Panoramic View of the Ocean.For your convenience we included 2 beach chairs and an umbrella. Studio is also available for seasonal rental. Building amenities include a heated swimming pool and kiddie pool, coin operated laundry facilities,gift shop, and vending machines.Property located directly over the Dunlawton bridge (southeast corner of Dunlawton and Atlantic) and close to many restaurants and shopping.